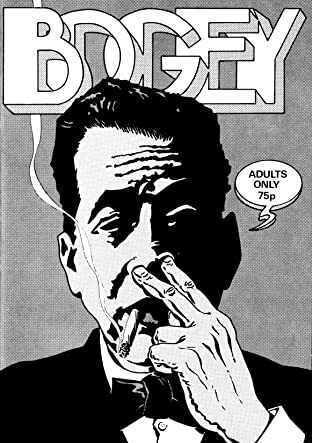 It is our privilege to be able to offer, while stocks last, the remaining original works of one of the finest underground comic writers ever to grace the "under the counter" area of any courageous purveyor of adult humorous literature. Yes, we can only be talking about the unique talent that is Antonio Ghura. 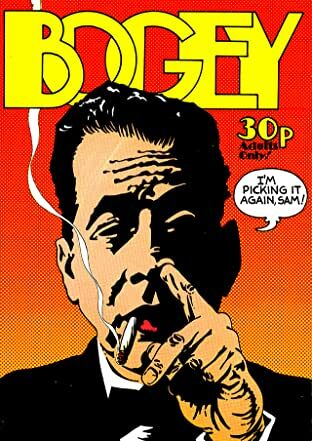 Described as one of the most controversial artists of the British adult comic movement in the 1980's. 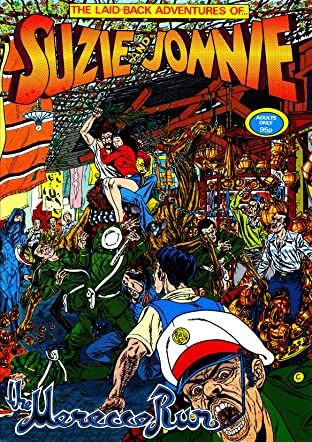 The man who for a short brief moment, eclipsed the achievements of such comics as distinguished as Mr. Natural, the Furry Freak Brothers, and Fritz the Cat. 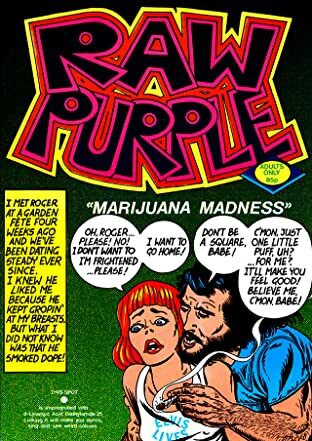 The complete Antonio Ghura collection including; Truly Amazing Love Stories and Raw Purple are here for your enjoyment.